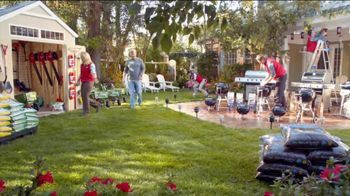 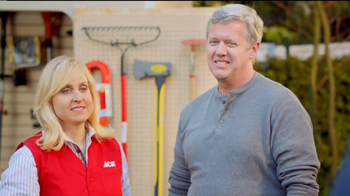 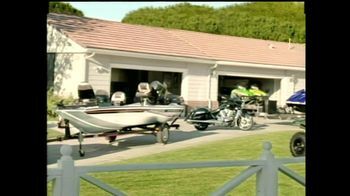 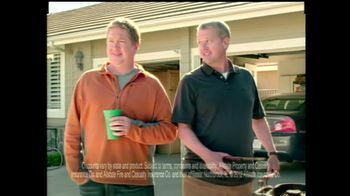 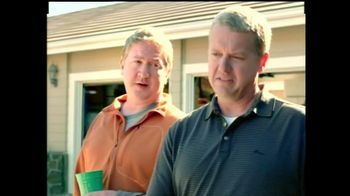 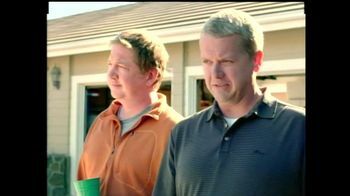 This commercial features two men talking outside and admiring all of their neighbor's big toys. 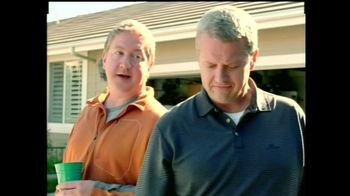 One of them thinks it must cost a ton, but the other friend says not if he has Allstate. 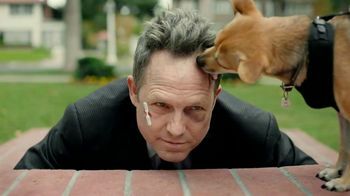 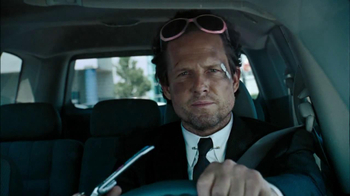 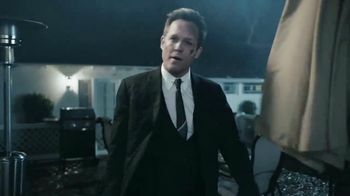 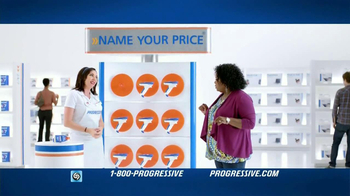 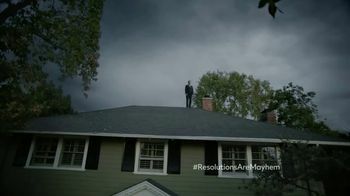 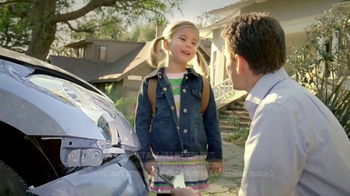 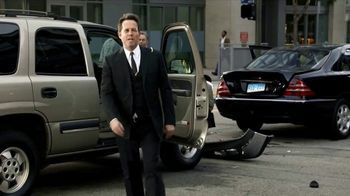 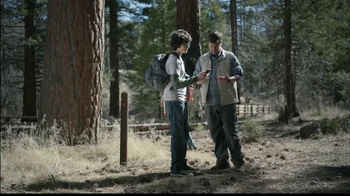 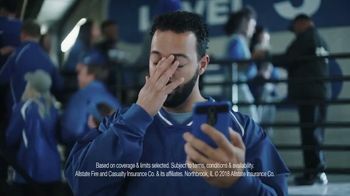 As he explains Allstate's bundling packages, his voice changes to Allstate spokesman's voice.